We have many volunteer opportunities available to our community. Please fill out the form below and let us know what your skill sets are and how you can volunteer. 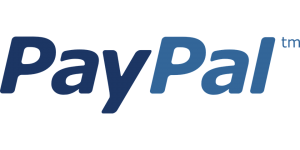 Use this link to shop on Amazon.com to help support MSF. 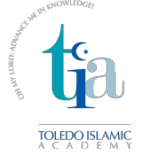 Toledo Islamic Academy’s Annual Fundraising Dinner will be Saturday March 9, 2019. Save the date. 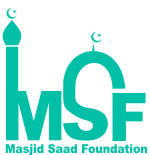 Copyright © 2019 Masjid Saad Foundation Toledo Ohio Muslims Mosque. All rights reserved.